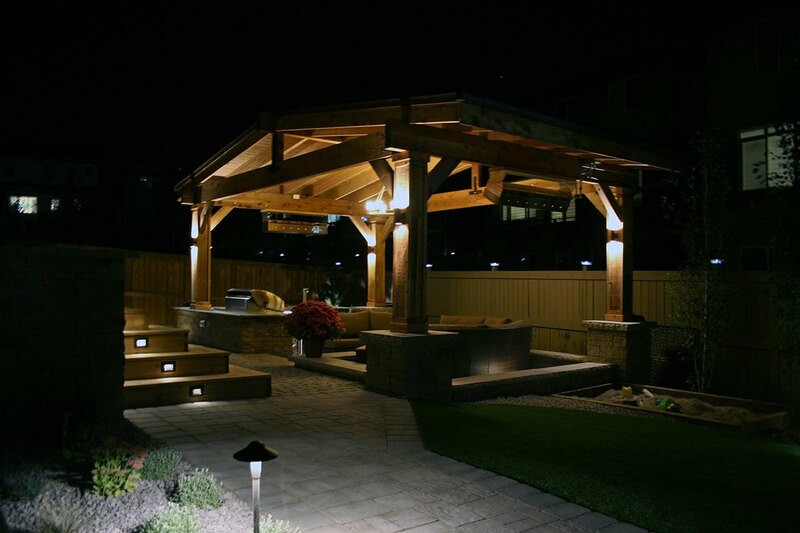 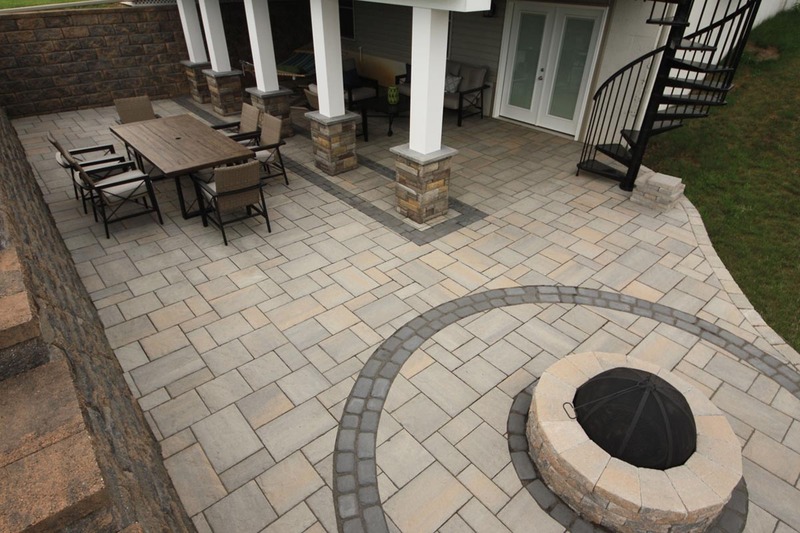 Welcome to Stone Creek Hardscapes & Design. 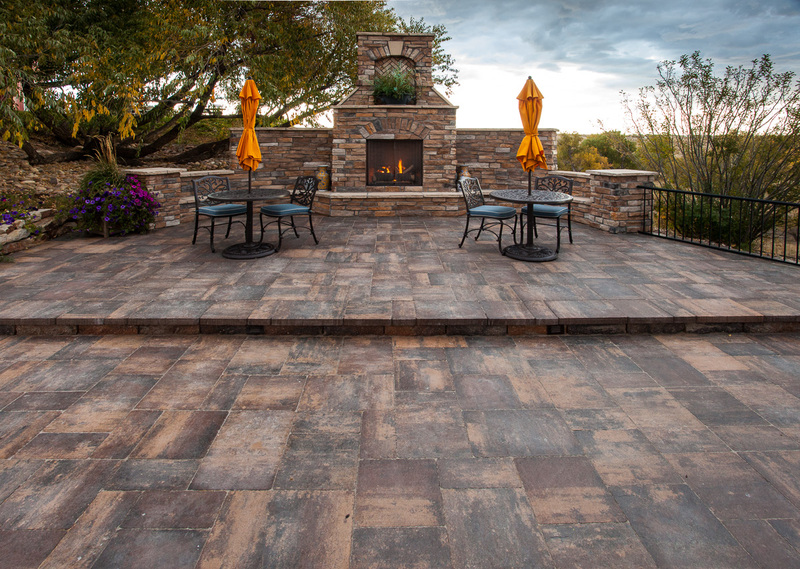 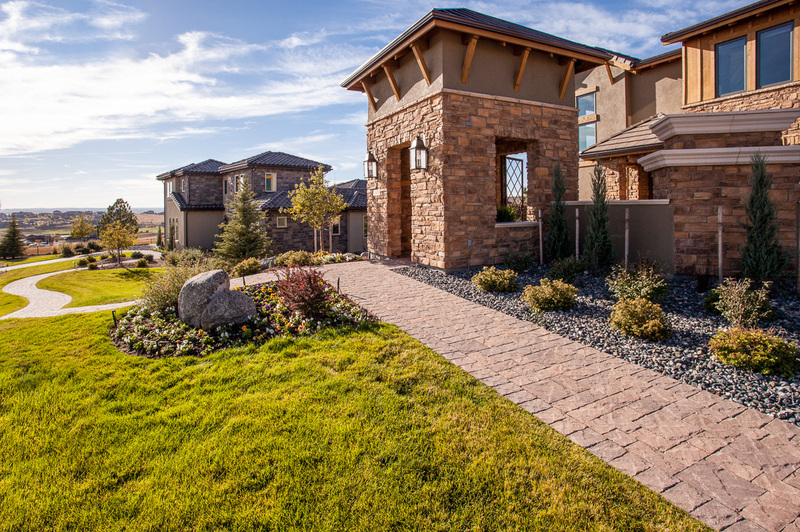 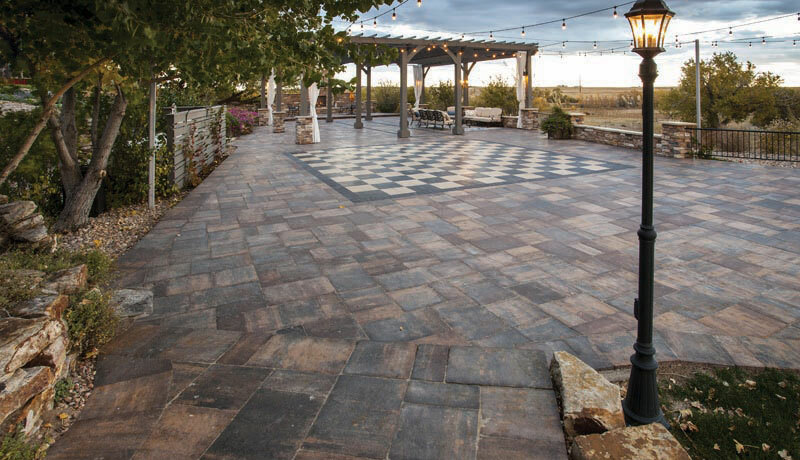 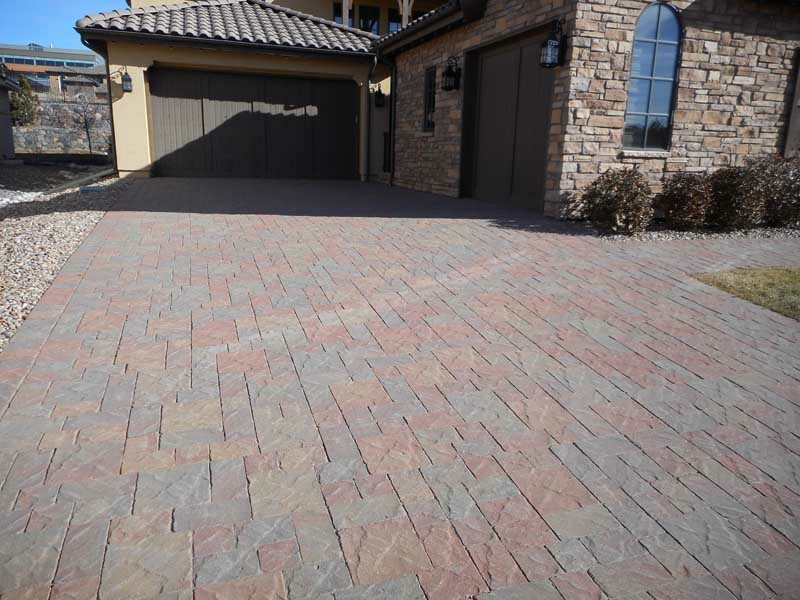 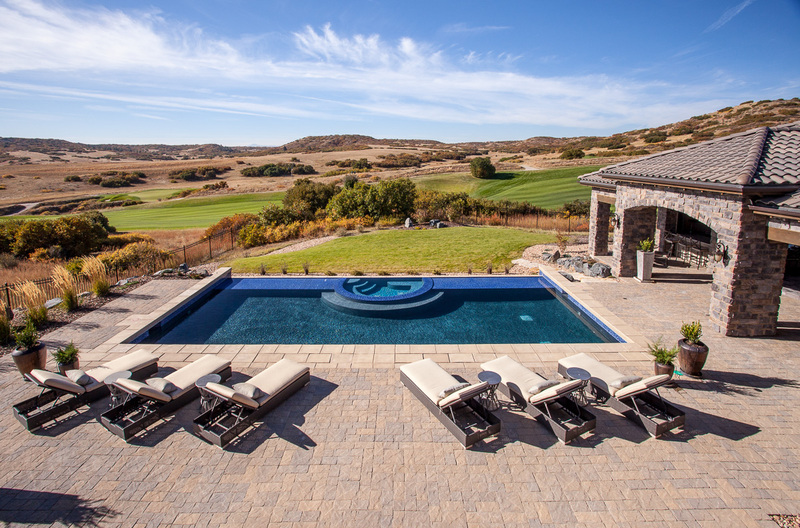 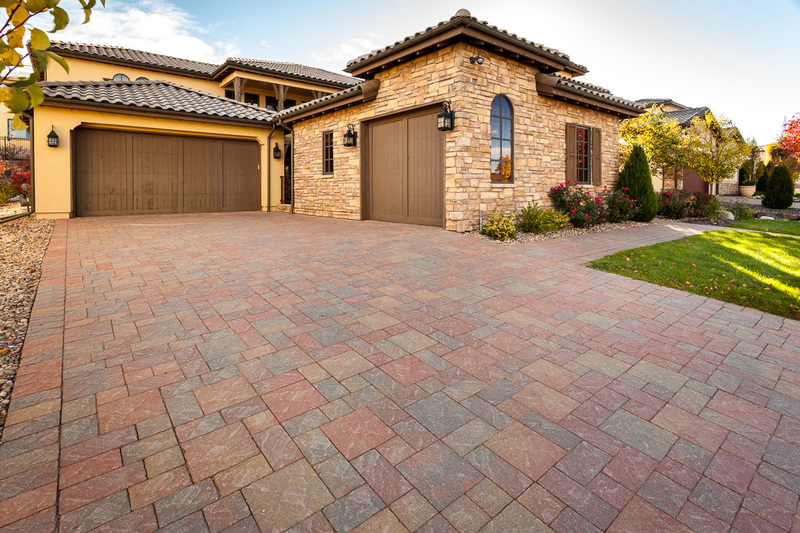 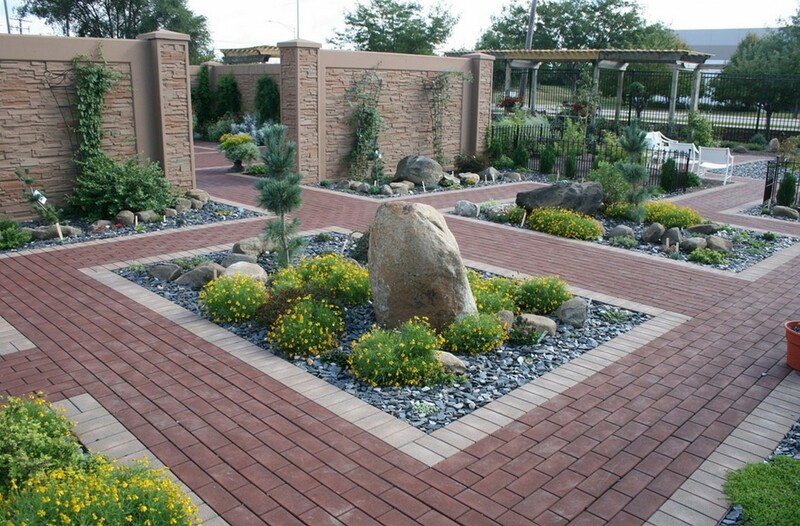 We've been installing Brick Pavers, Interlocking Pavers, stone pavers and Concrete Paver Driveways, Patios, Pool Decks, and Entries In Denver CO for over 25 years. 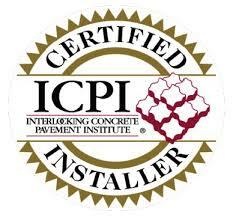 We're fully Licensed and Insured! 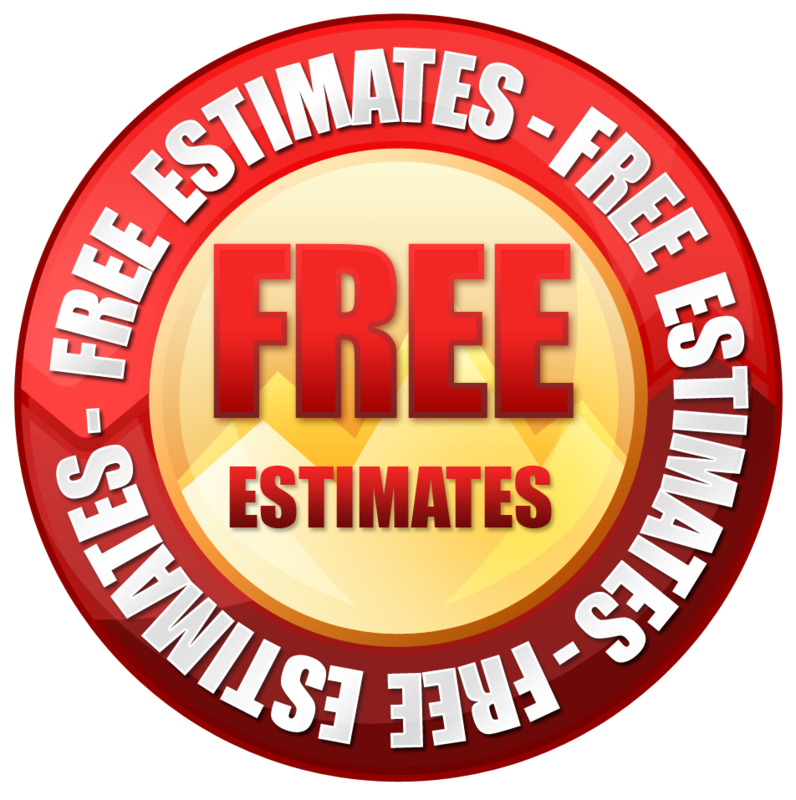 / We give Free Estimates. 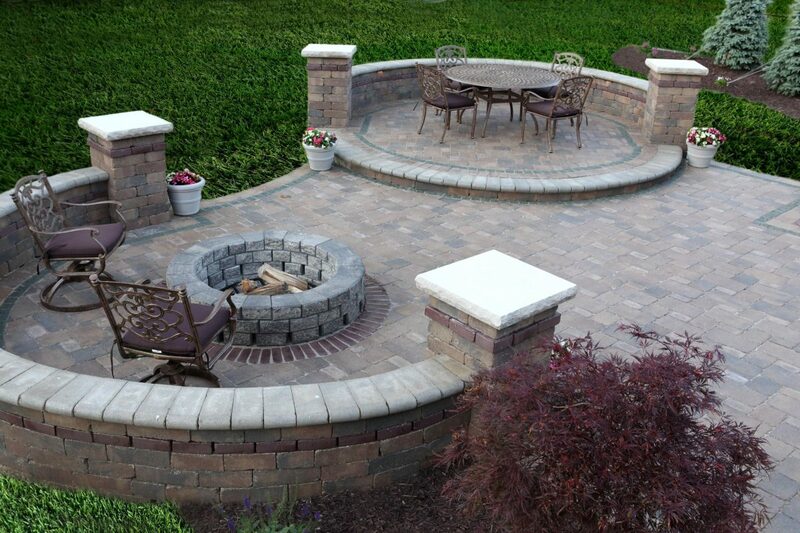 / Your 100% Satisfaction is Guaranteed. 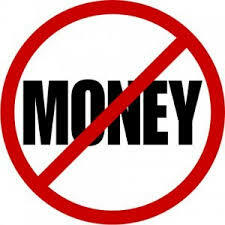 / We never take deposits or down payments to begin your work. 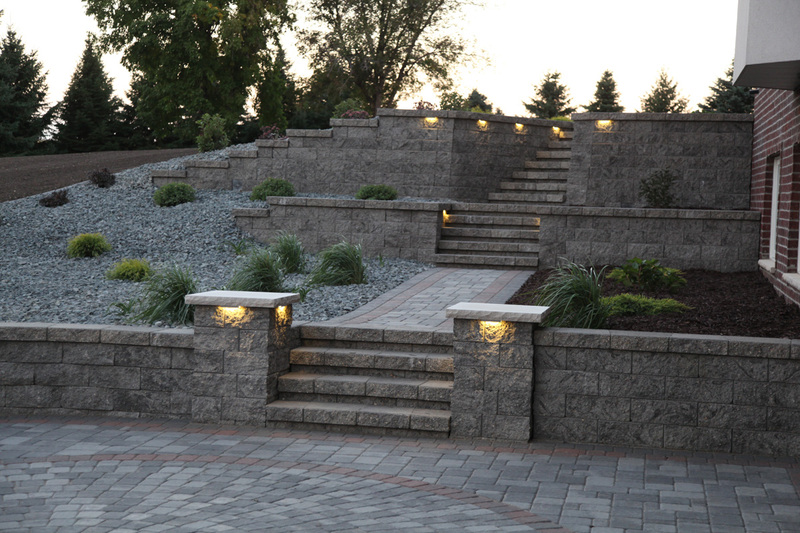 You don't pay a dime until your 100% Satisfied.